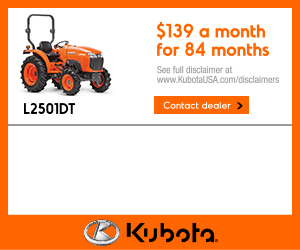 Bobcat of Ames is north central Iowa's authorized Kubota dealership, and offers a complete inventory of new Kubota equipment to get your job done, whether it's keeping up the acreage, tending to a garden that's grown into a farm, or keeping things literally moving at your business. 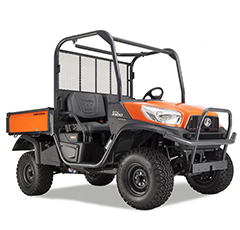 Not only will you find the equipment and accessories you need; you'll also find exceptional quality for the price. 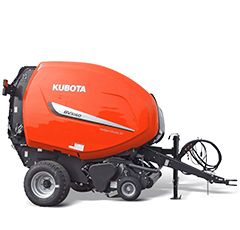 And if you're not exactly sure what equipment you need or how to best get your project done, just ask any of our Kubota experts for advice. 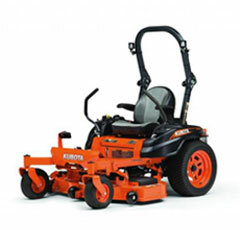 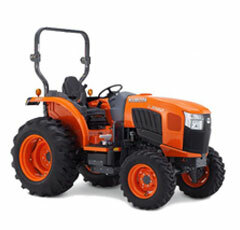 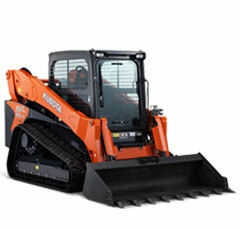 Land Pride is a leading manufacturer of tractor and skid steer mounted implements including rotary tillers, grooming mowers, seeders, rotary cutters, rear blades, box scrapers and landscape rakes.